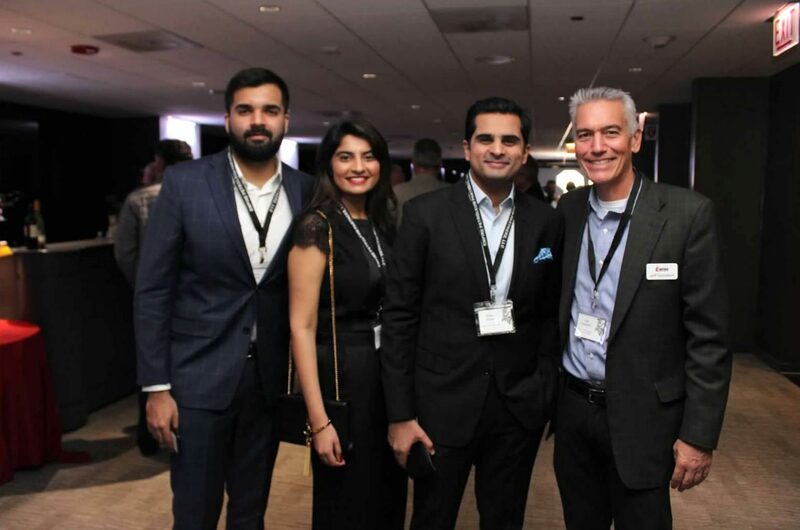 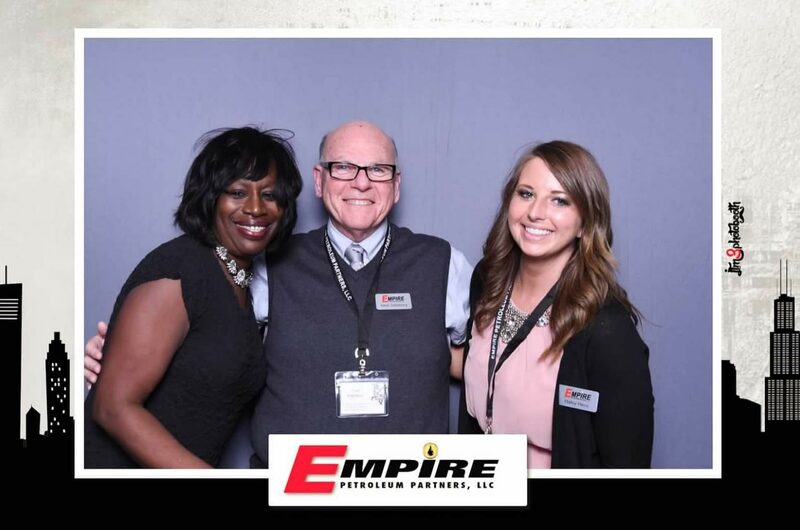 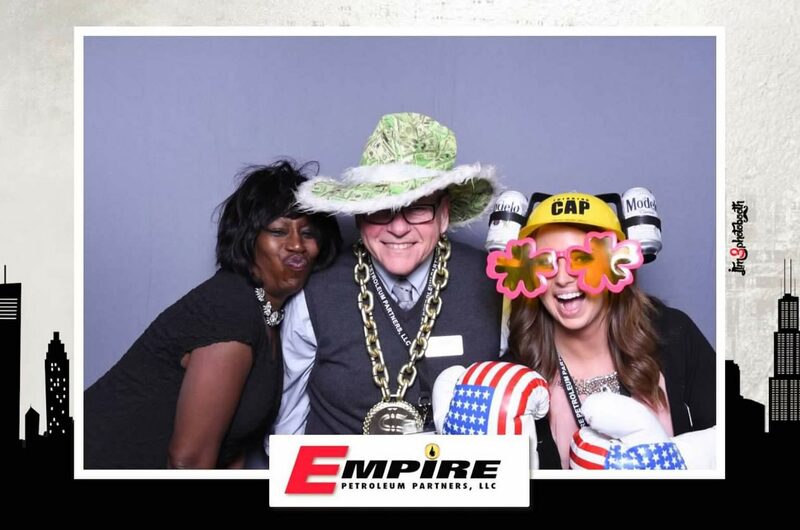 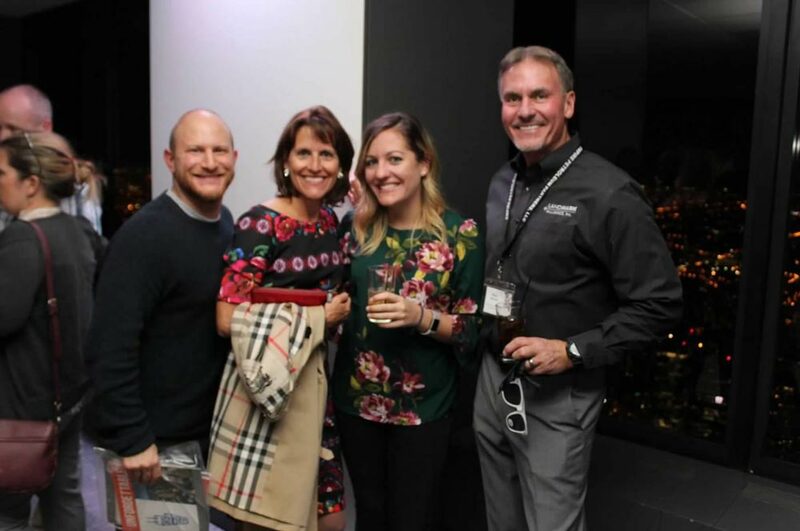 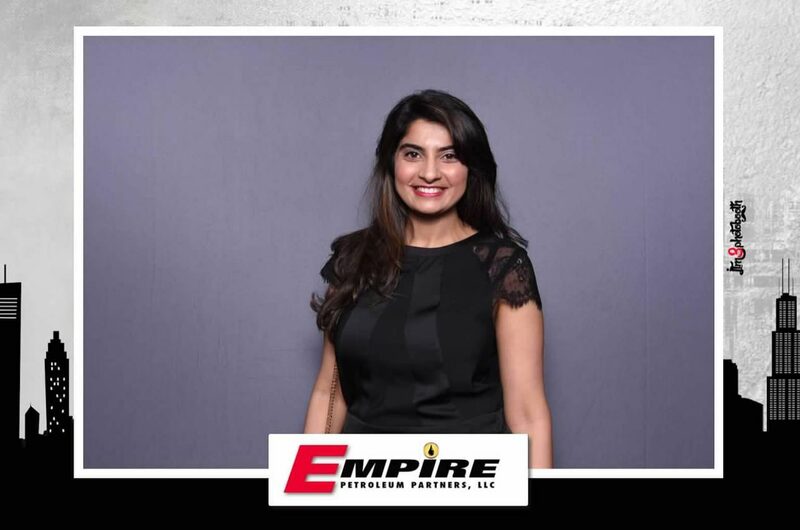 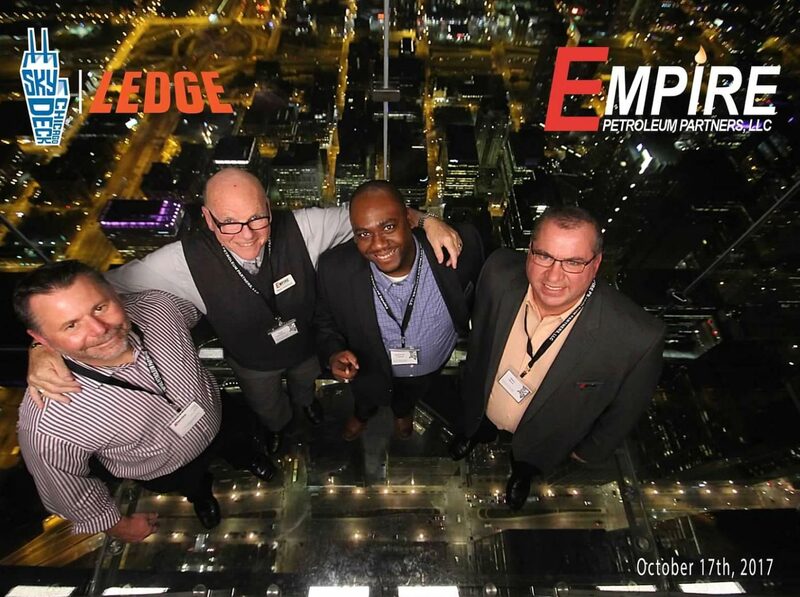 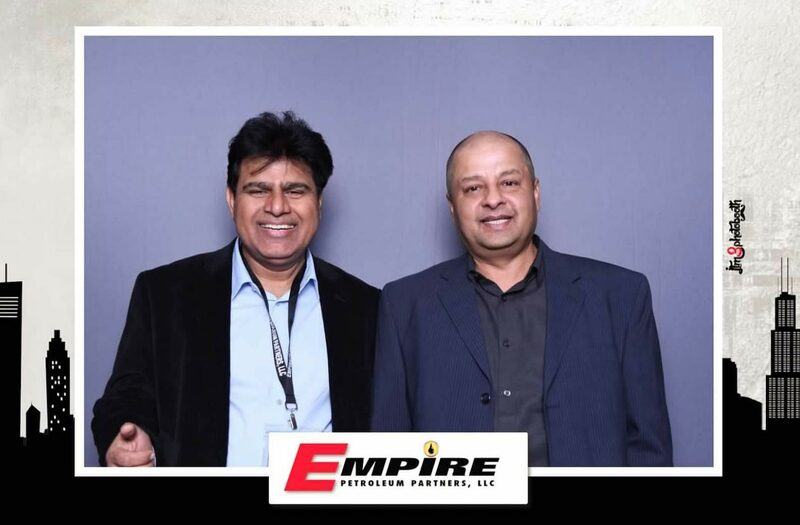 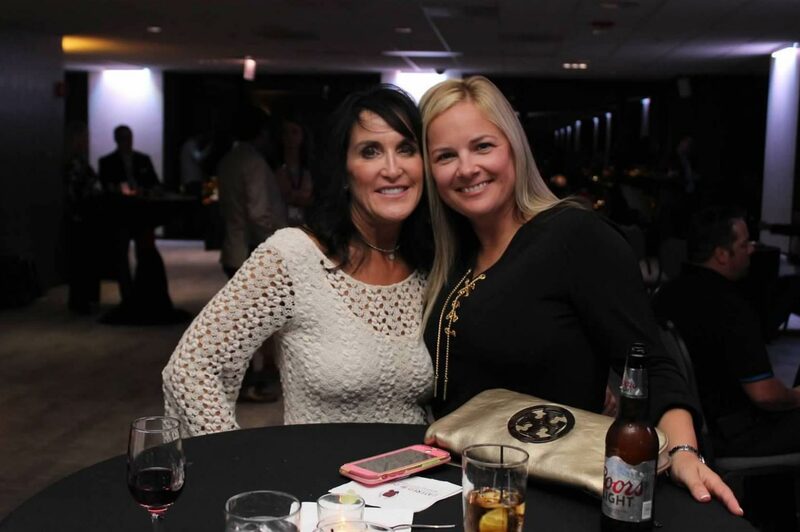 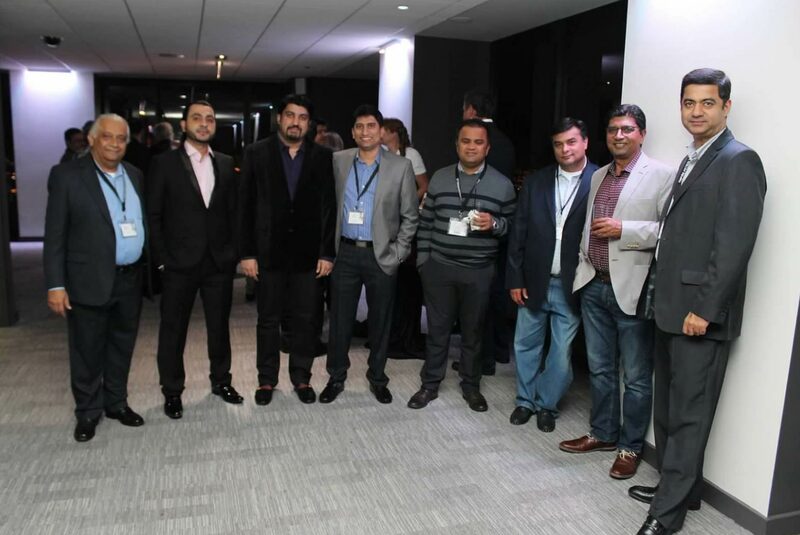 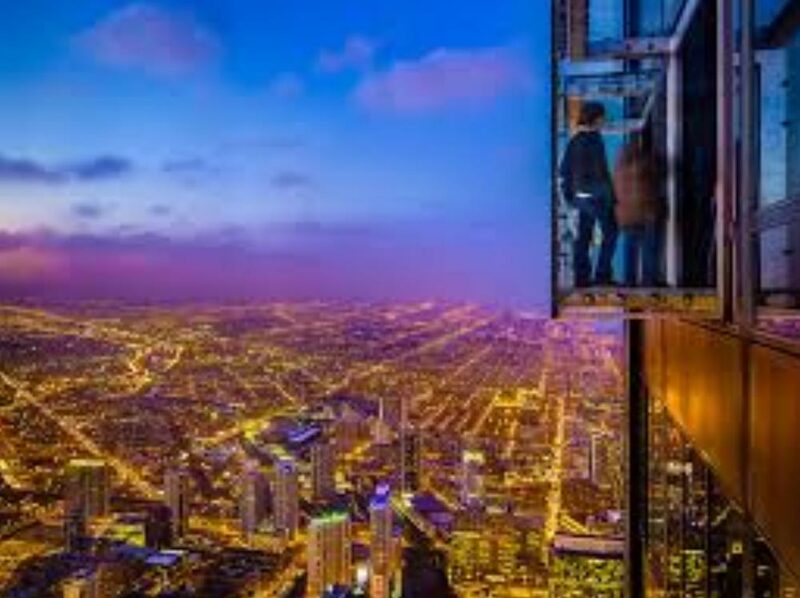 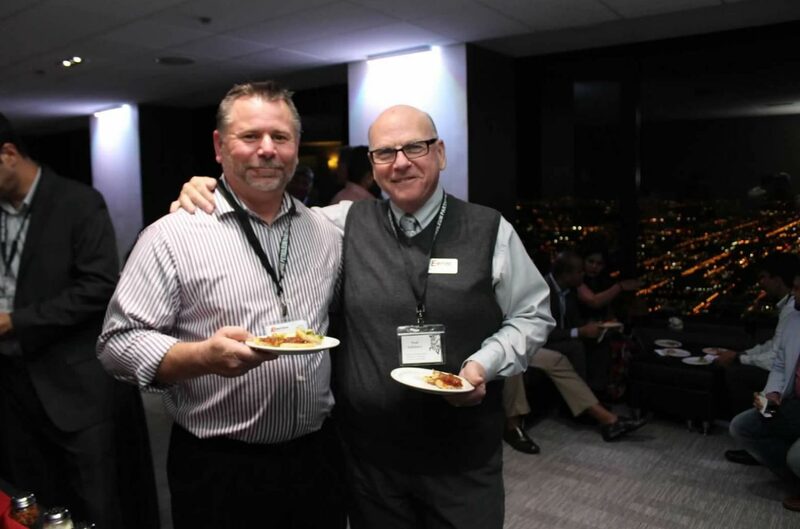 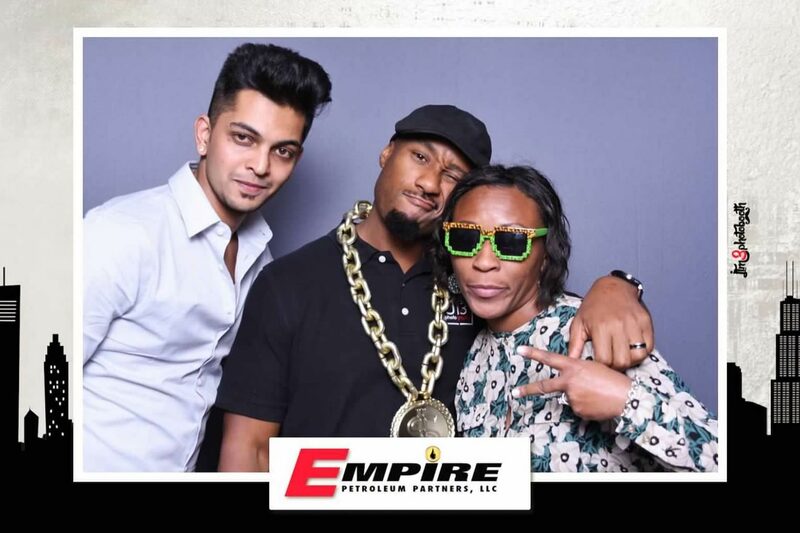 Empire Petroleum Partners, LLC (“Empire”) held their 2017 EPP NAC's event at the Willis Tower in Chicago, Illinois. 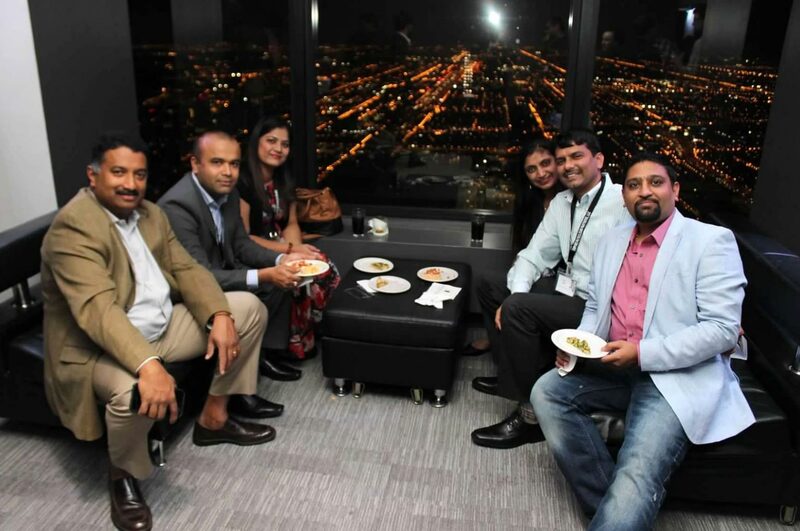 This huge reception on the 99th floor also reserved the Skydeck for our guests. 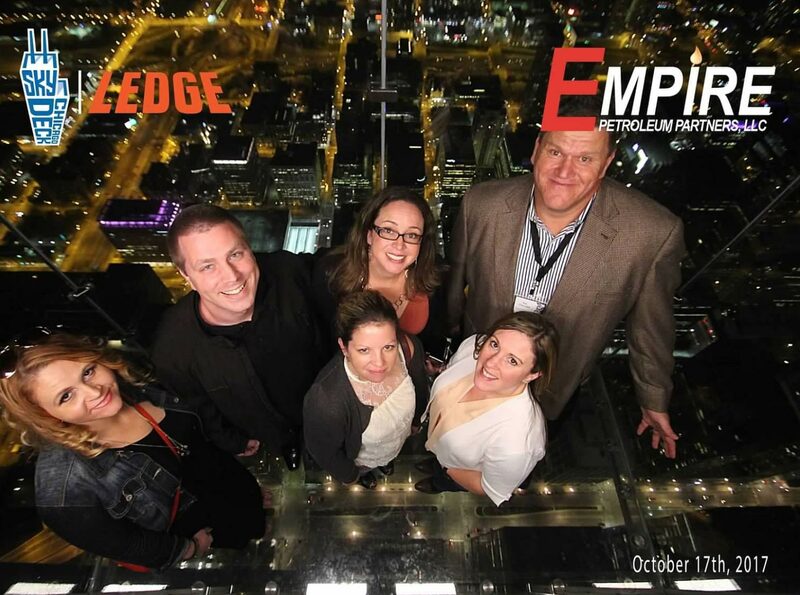 They were able to experience the thrill of stepping out on the glass floor over 100 stories high.